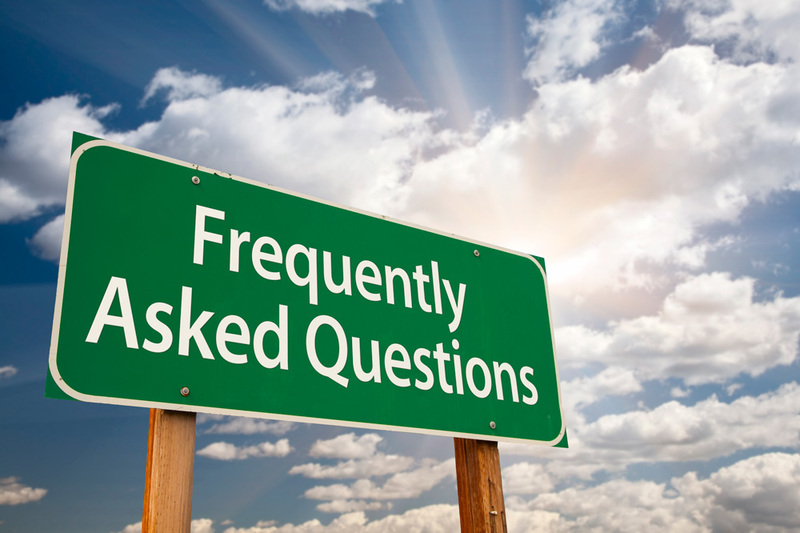 The following are a few frequently asked questions we received from our drivers and applicants. If you don’t see the answer to questions you might have, feel free to contact us and we will do our best to get you the answers you need just as soon as possible! What type(s) of freight do you haul? Drivers are paid weekly via direct deposit for all loaded and empty miles. Do the drivers have to unload? No, we are 95% no touch. 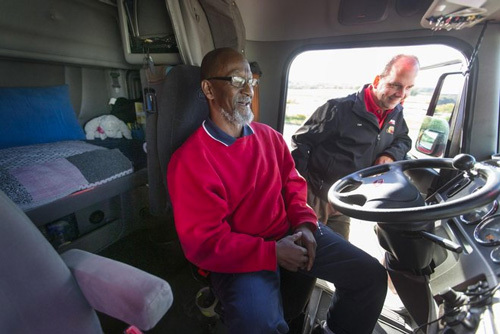 What does a driver do in order to apply? Click Here for our full application. 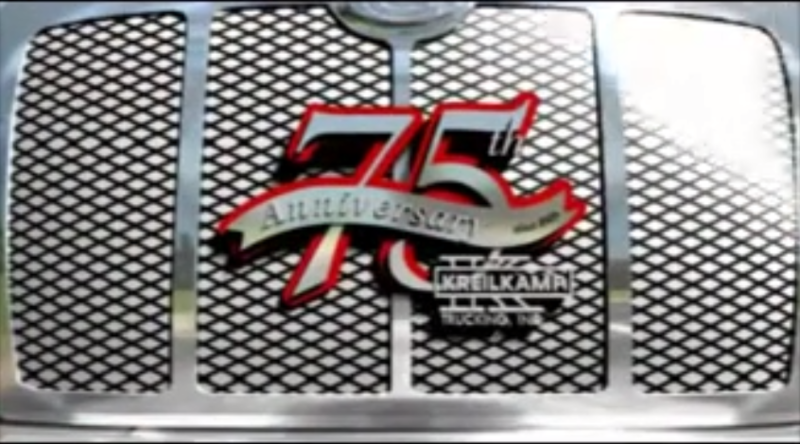 We primarily have automated Freightliners. Our entire fleet will be updated by the end of 2017. Learn More. How often are the drivers home? Over the road drivers are home 1-1 ½ days weekly. Do you offer local positions? We occasionally have local positions in WI and Edison, NJ. Learn More. Do you ever lay off drivers? No, we have year around work!